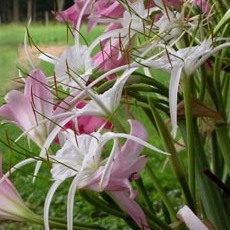 Our 80 page book helps you pick the best crinum lily for your site! 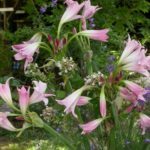 Beautiful photos, original writing based on decades of evaluating tens of thousands of crinums in all sorts of situations. A beautiful book and chock full of information found no where else! 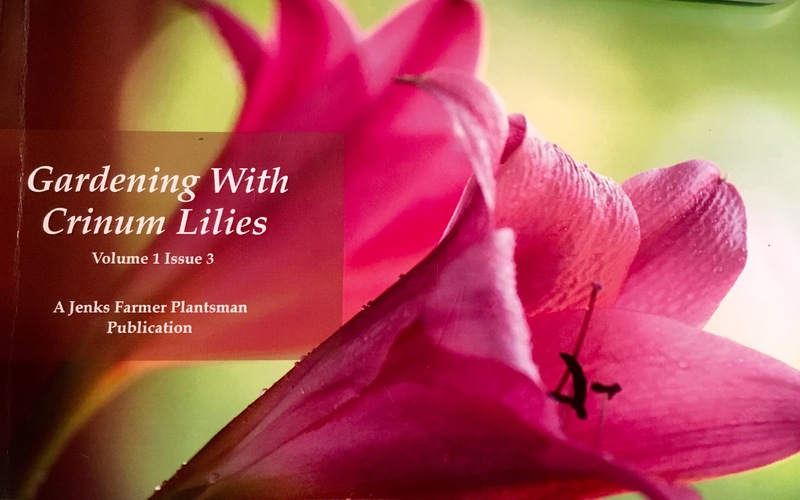 A comprehensive, 80 page guide to growing crinum lilies! 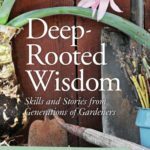 Based on our experience using these easy care, long lived plants in small urban gardens, city streets, bogs and fountains as well as in water retention areas and ditches! 80 pages of color photos and specific, unique information not available else where. Book size is 5.5 x 8.5. 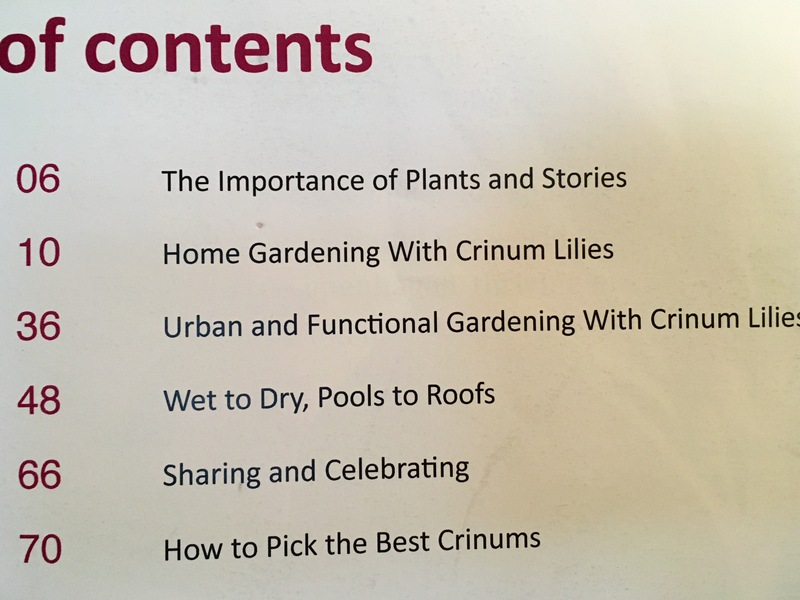 This is a book about using crinum in our landscapes and gardens. 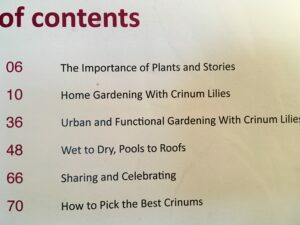 It’s not a botanical study nor a comprehensive species guide! Lots of pictures from our gardens and other public and private landscapes. Some of featured in this article. 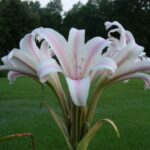 Be the first to review “Gardening with Crinum Lilies” Click here to cancel reply.